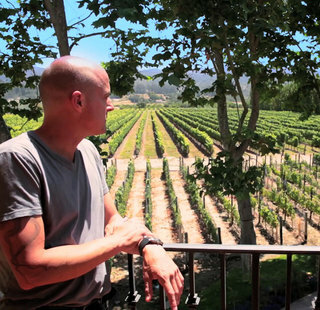 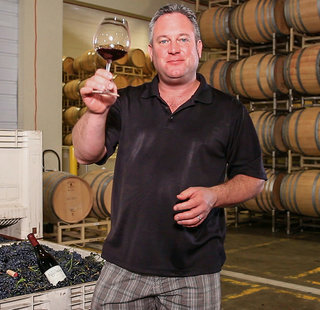 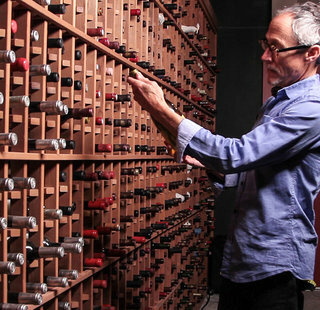 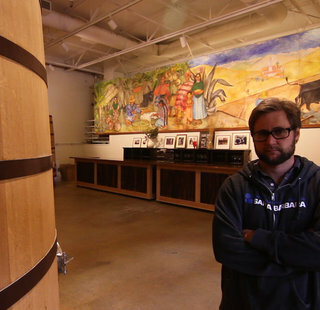 For Matthew Rorick, winemaking revolves around stories. 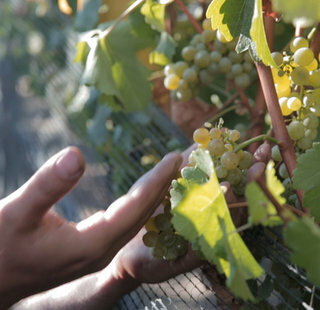 Within each glass can be found a tale that tells of season and soil, of history and vision, of careful planning and pure chance. 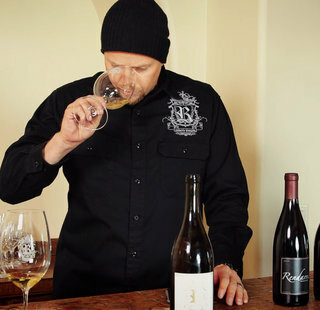 Rorick found his passion for food and wine at his grandfather’s table, where the elder Rorick’s love of sharing a bottle, a meal, and good conversation inspired his career in winemaking. 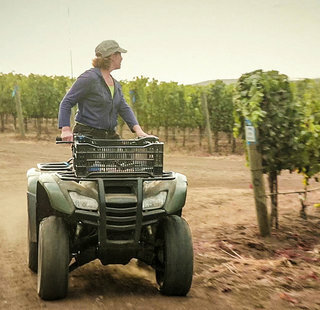 The Forlorn Hope wines were born to connect the thread between California’s boundless viticultural potential and its diverse viticultural history. 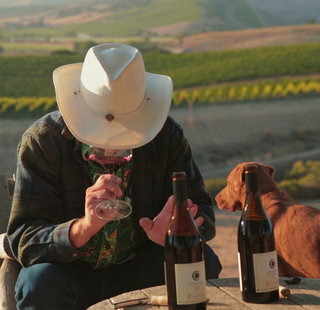 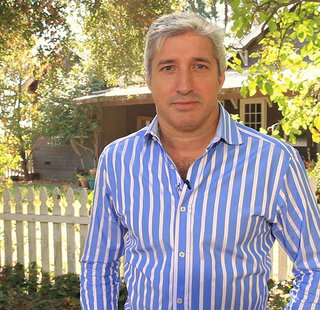 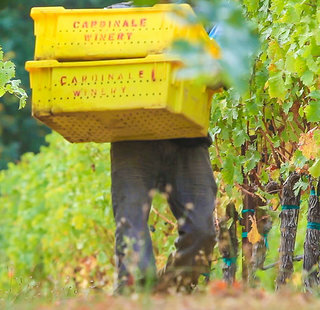 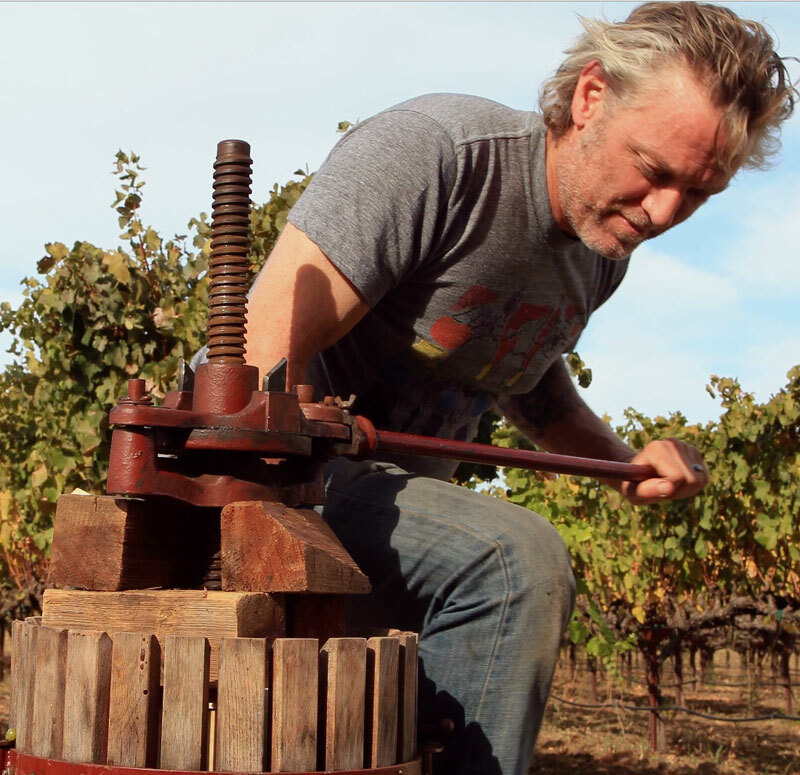 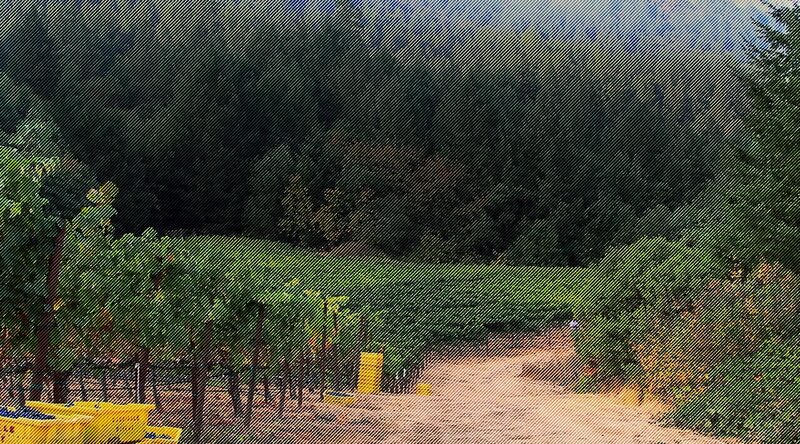 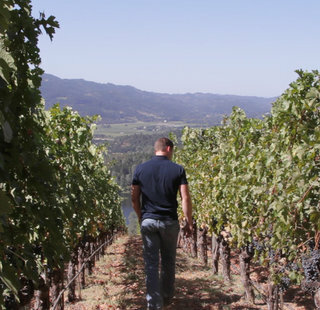 Taking cues from the stones and soil, Rorick endeavors to interrupt the natural development of each of his wines as little as possible in order that the character and uniqueness of each vineyard site may take center stage. 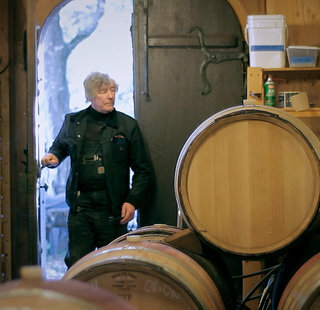 Rorick also makes guitars, and plays them loudly.